Murphy Lighting Systems is an Authorized Service Center for the major manufacturers in our industry.. Our incredible technicians receive ongoing training to keep them up to speed. We maintain the largest service center and parts inventory in the eastern United States, offering 24/7/365 service. 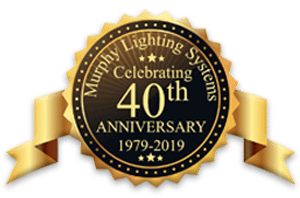 Murphy Lighting Systems was founded in 1979 as Murphy Associates, a representative specialist company. Our expertise is performance lighting and automated rigging systems; and architectural lighting control systems. During our first 17 years, we specified, furnished and supported systems for theaters, television & motion picture studios, schools, churches, theme parks, hotels, and conference and convention centers in the southeastern United States and the Caribbean. 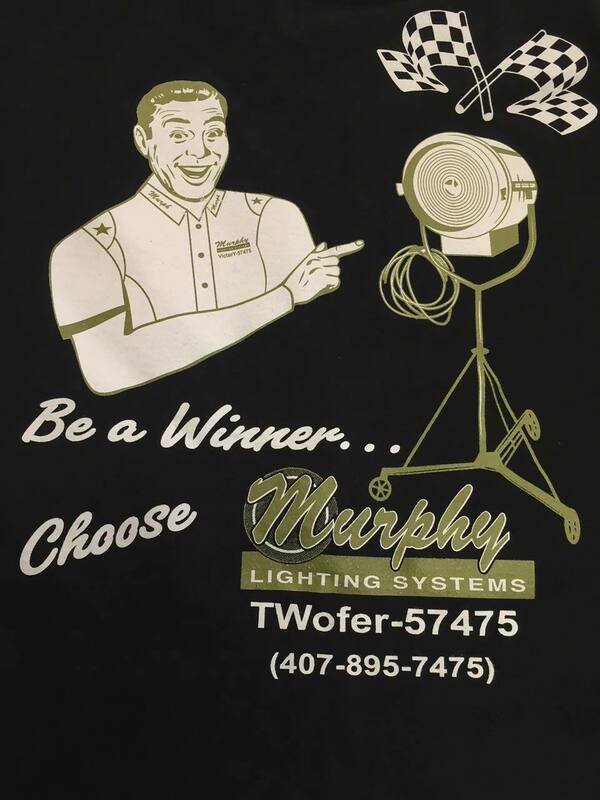 We incorporated in 1991 and changed our name to Murphy Lighting Systems to better convey what we do as a company. In 1996, we established our service department to commission systems and to provide the best service possible. In 1997, we changed direction to better serve the needs of our clients as a systems integrator and dealer. The digital era has given our industry many specialty products which need to be incorporated and integrated into the lighting systems. We realized there is a need for people who can do this. We continue to grow in size and in our capacity to provide a wide range of products, support and service, from simple to very sophisticated performance lighting systems and architectural lighting control systems. Murphy Lighting has provided some of the largest and most complicated systems in the world, utilizing fiber optic, networked, DMX, RDM and wireless control. In 2008, we moved into our 10,000 square foot purpose built facility. The enlarged office, service and warehouse spaces have allowed us to efficiently provide expanded services to our customers. We continue working with our vendors and customers to provide the best lighting and control equipment for the application. Your dimming system may not have to be replaced just because it's old! Call us for an evaluation! and motion picture industries, as well as churches, theme parks, and schools for nearly 40 years.